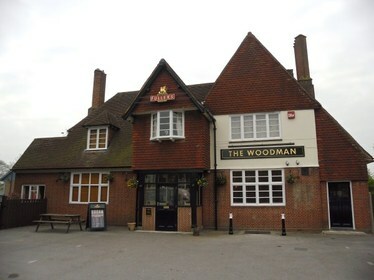 I am the seretary of the Woodman Darts team in Purbrook, Hants. 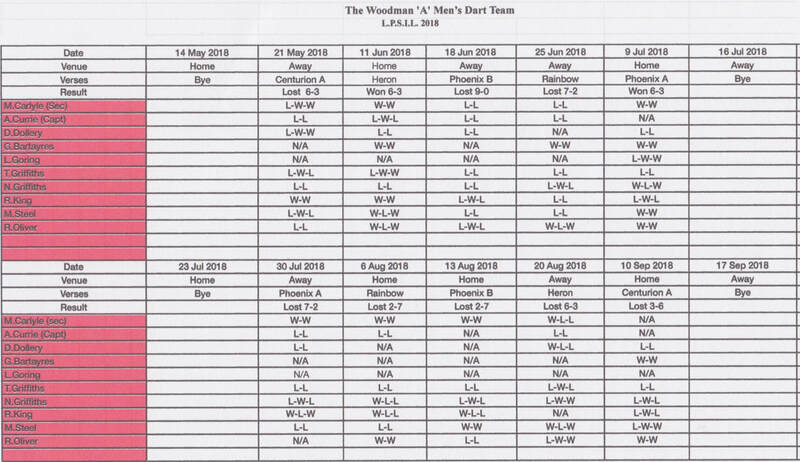 and the Leigh Park Summer Invitation Darts League . We are in Division 3 this season . On these pages I will try to keep the progress of our season updated.